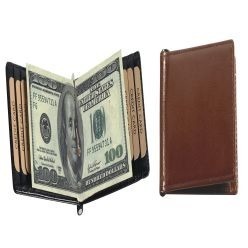 We sell money clips in small and large whole sale amounts. 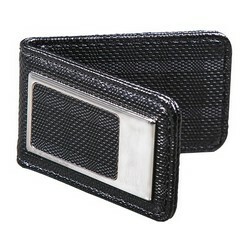 The money clips are available in different materials. 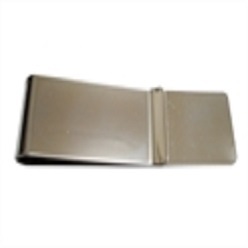 The most featured materials in which the money clips are available are metal and silver. 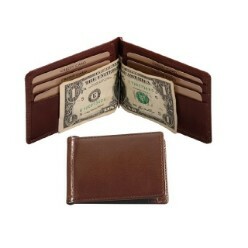 Other materials are also available. 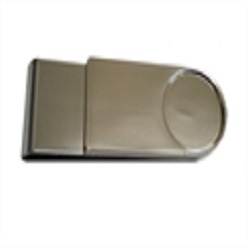 You can add customized logos with engraving and printing options. You can also choose between different available colors.